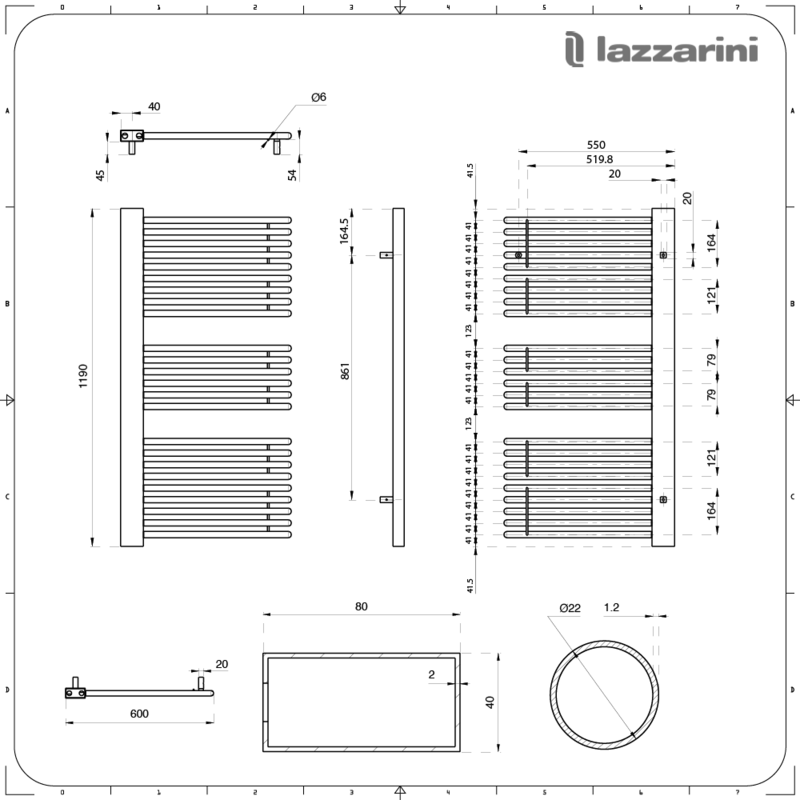 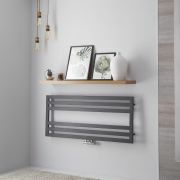 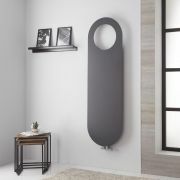 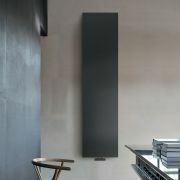 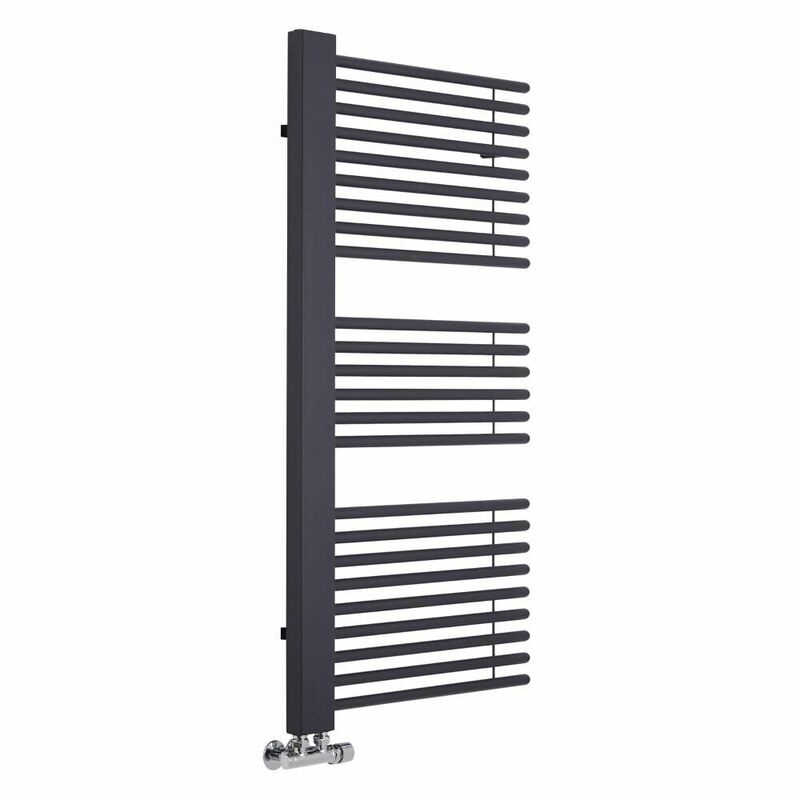 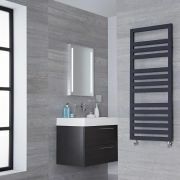 The stylish Lazzarini Way Grado 1190mm x 600mm anthracite designer heated towel rail is the perfect choice for modern bathrooms and en-suites. A great option for creating a high-end luxury look, this stunning heated towel rail combines superb style with excellent functionality. 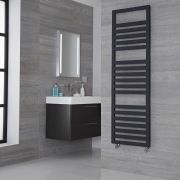 It features a hard-wearing matt anthracite finish for an on-trend contemporary look and plenty of space to keep your towels neat and organised. 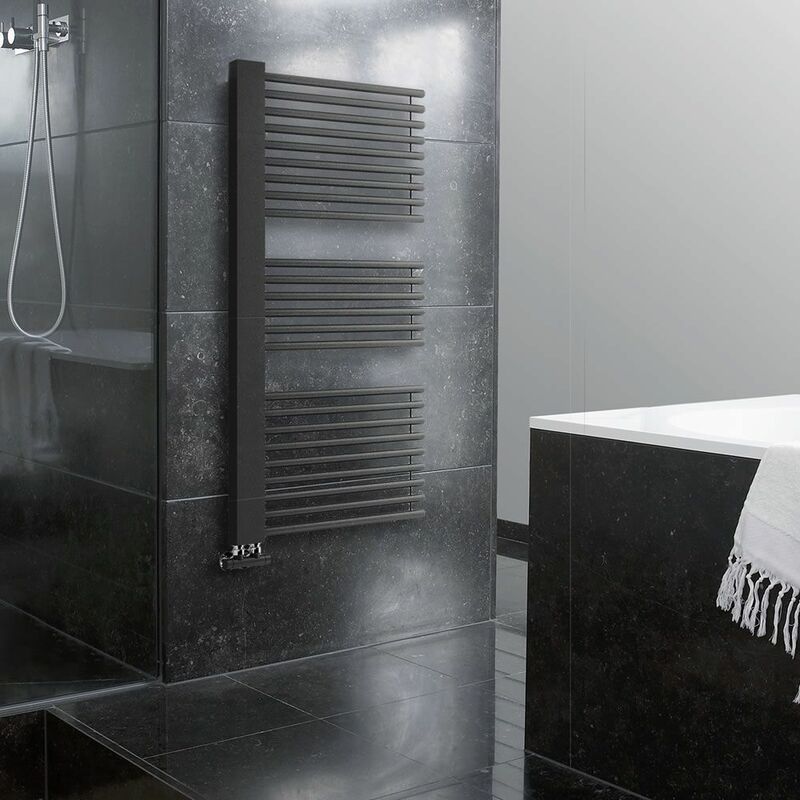 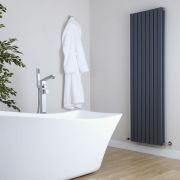 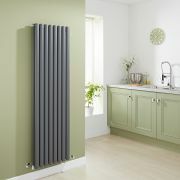 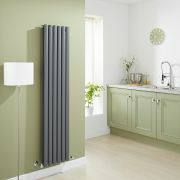 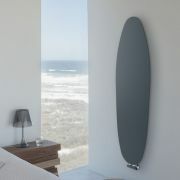 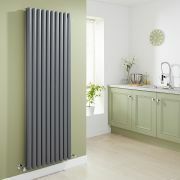 The excellent heat output keeps towels luxuriously warm and ensures your bathroom feels cosy and inviting.